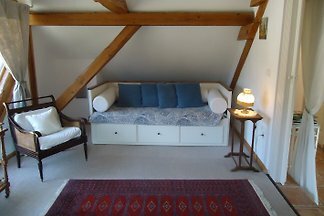 Beautiful gite apartment for 2/3 pers. Stunning view on the mountains & the famous medieval Haut Koenigsbourg castle. 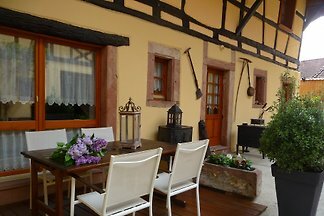 Private terrace in the garden. 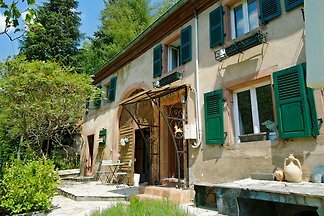 Enchanting apartment in the middle of a large garden of 3000 sqm, calm and relaxation. 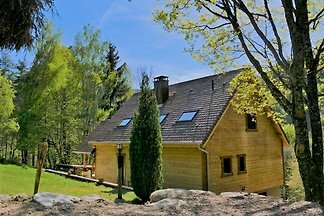 A new chalet, totally renovated (2016), opens its doors as a holiday or stay for nature lovers with family or friends to discover Alsace. 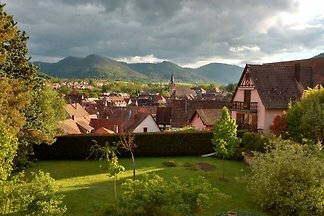 Fouchy, a small village in the valley of Villé is located 10 minutes from the wine route and 15 minutes from Sélestat Alsace Centrum. 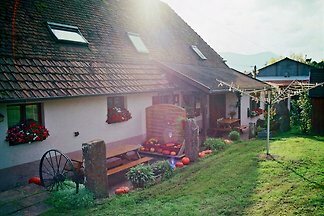 Our apartment is located in a former farm on the outskirts of the village near the forest and has capacity for 5 people plus an infant. 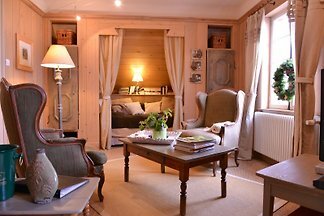 The apartment Saint Gilles 2 has 60 square feet of space for 4 people and is located on a former farm in Alsace. 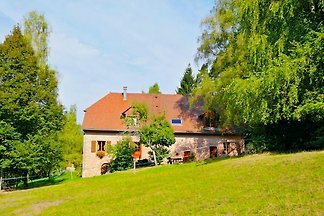 Les Cyprès - New offer! 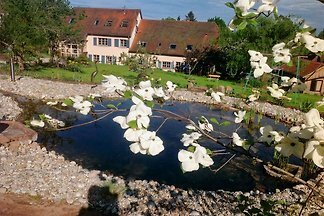 Spacious, cozy apartment with large park in Zweifamilienhaus in the middle of the river. 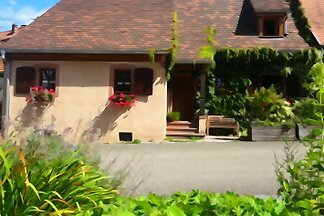 from 5 1 holiday homes & accommodations in La Vancelle were rated with an average of 5 out of 5 stars ! 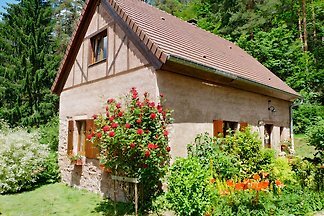 Rent successfully your holiday flat or holiday home in La Vancelle in only 20 minutes !